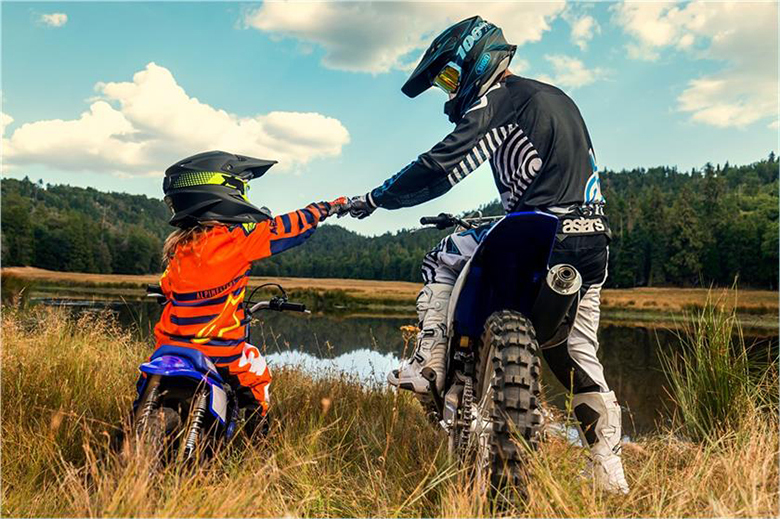 The new 2018 PW50 Yamaha Dual Sports Bike has been launched offering amazing riding experience over the variety of terrains. 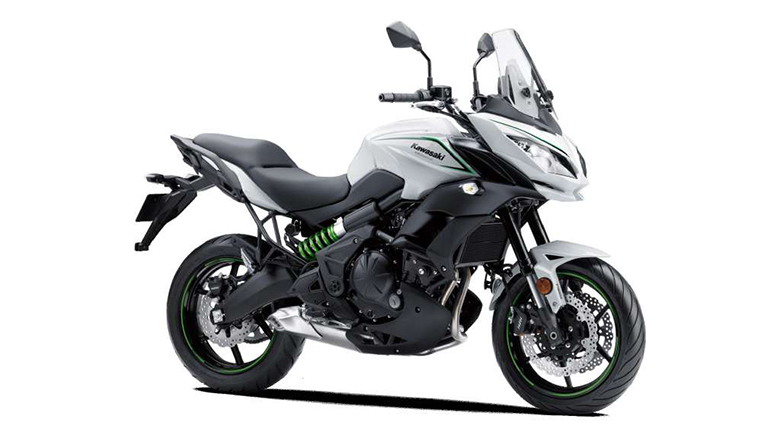 This adventure bike features the best performing engine that can deliver a massive amount of acceleration and torque. It is best for only those young riders who want to be a champion of all times. The review of the new 2018 PW50 Yamaha Dual Sports Bike with its price and specifications are given below. 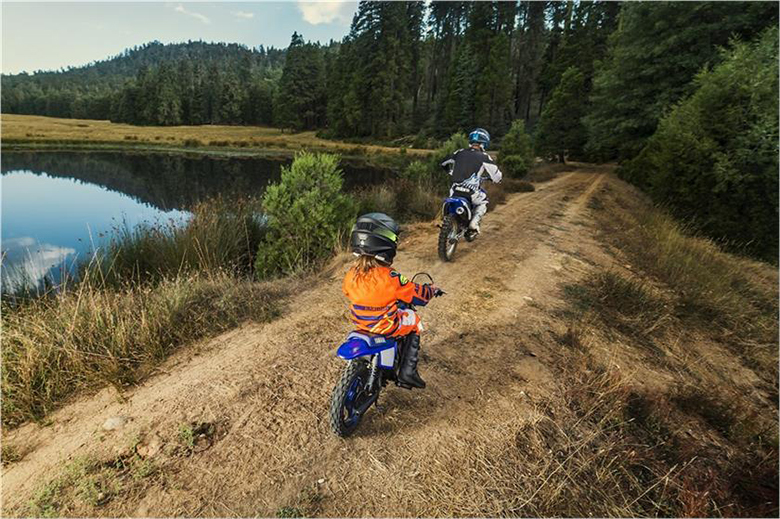 The new 2018 PW50 Yamaha Dual Sports Bike features the powerful 49 ccs air-cooled engine. 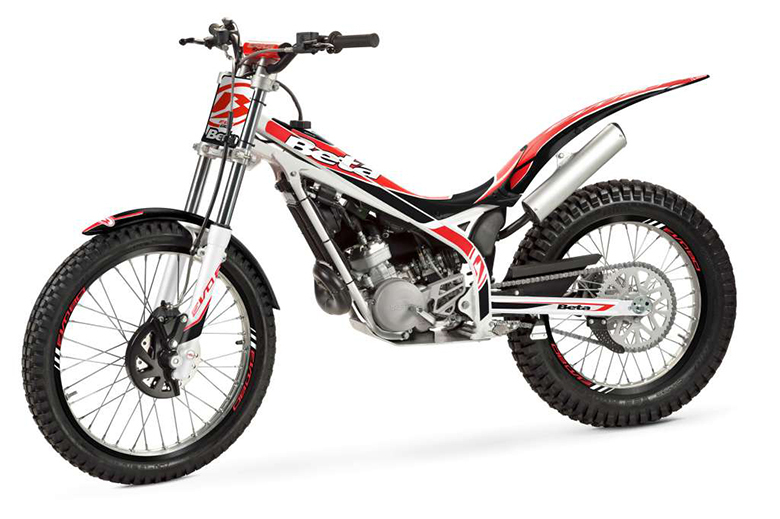 It is the lightweight two-stroke single cylinder engine which is tuned to deliver predictable power. 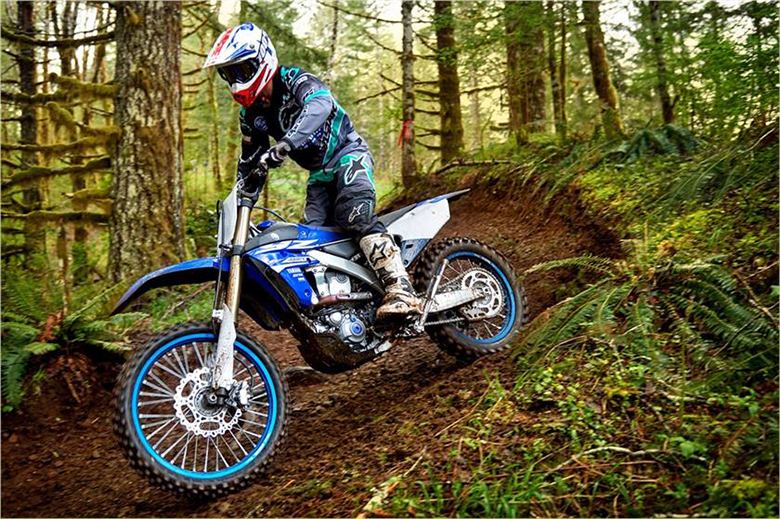 The new single-speed automatic transmission means that the rider has to twists the throttle and enjoy the ride better than the previous 2017 Yamaha PW50 Dual Sports Bike. 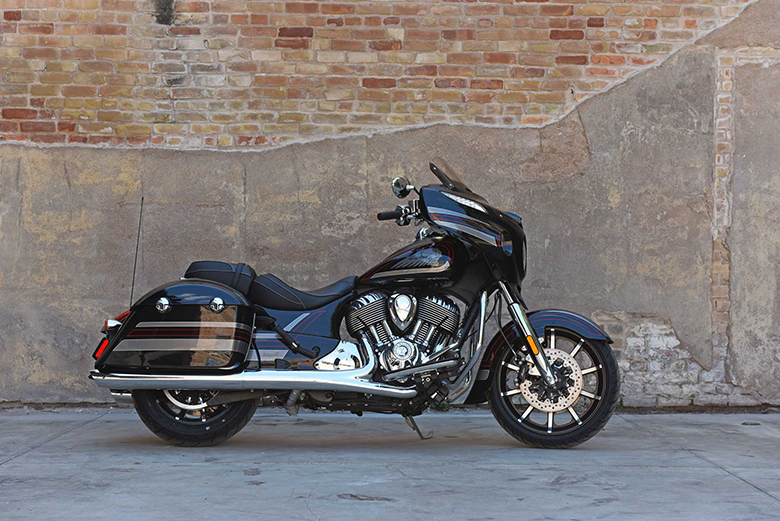 The latest class-exclusive shaft drive system is maintenance-free, and it comes with an added durability. The newest oil injection system eliminates the need for fuel or oil premixing. 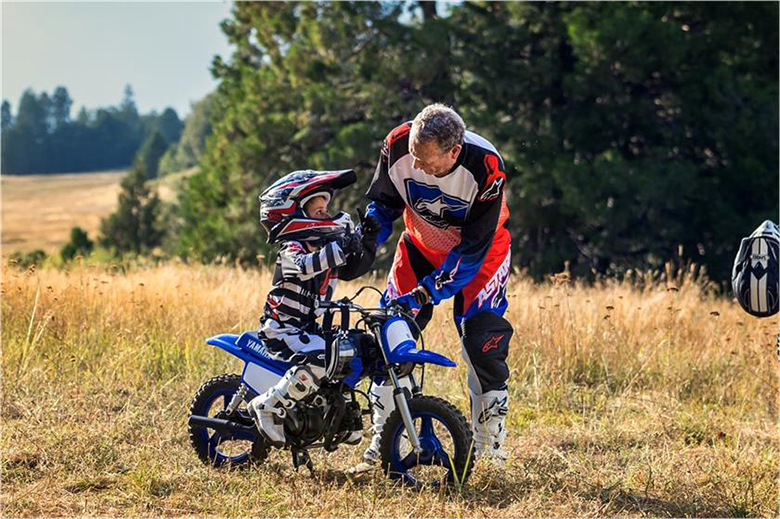 The new 2018 PW50 Yamaha Dual Sports Bike features the low seat height of 18.7 inches that allows the young riders to put both feet with added confidence. The large 26 mm telescopic front fork with the wheel travel of 2.4 inches ensures to have an excellent damping experience. The new dual rear shocks feature the wheel travel of 2 inches offering smooth trail riding experience. 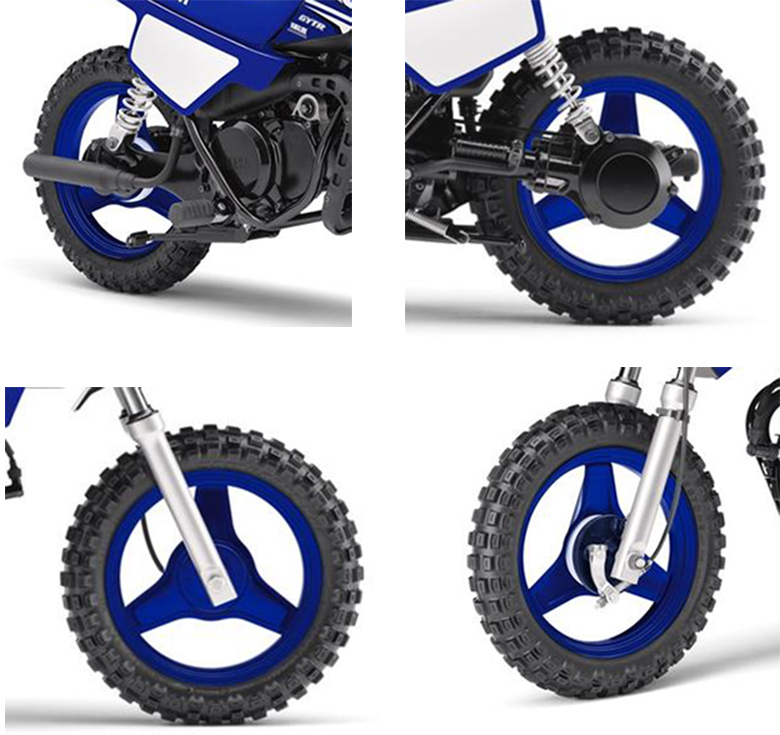 The latest Mag-styled wheels that there is no need to tighten or replace the spokes. 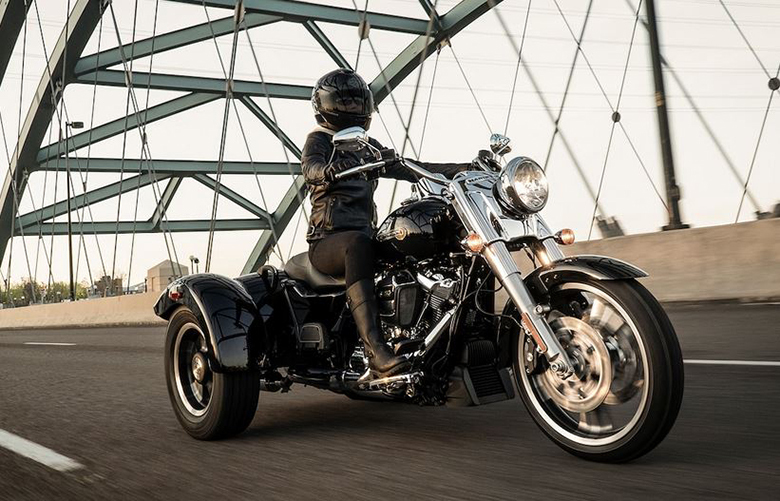 The front and rear drum brakes offer smooth and predictable stopping power. The knobby tires of 10-inches are not only best for the young riders, but they offer excellent traction as well. 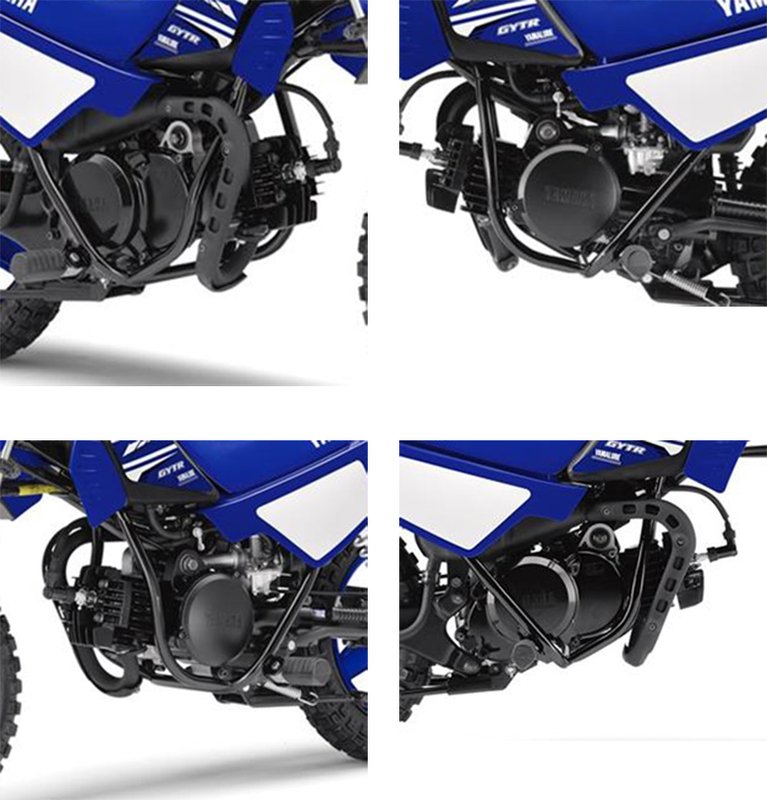 The use of quiet exhaust pipe is the best choice for this dual sports bike. 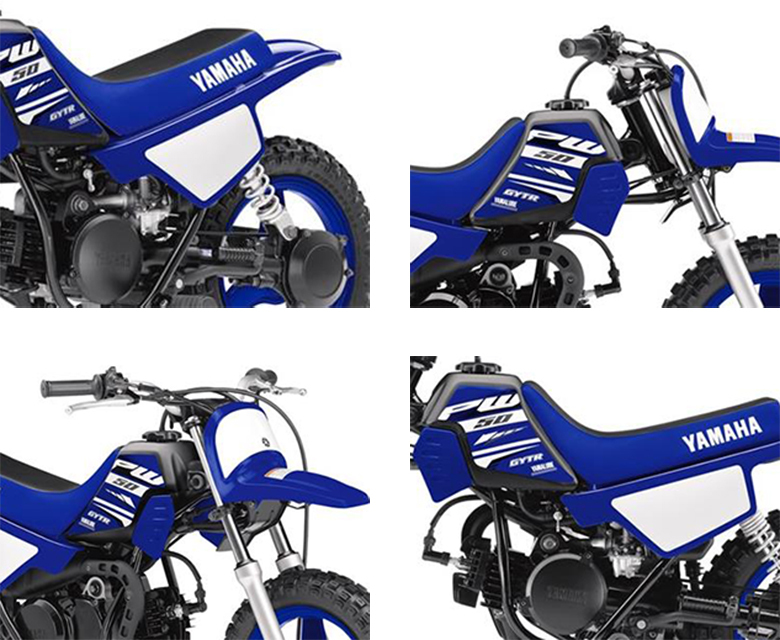 The new 2018 PW50 Yamaha Dual Sports Bike is available with the price of $1,499 with the Team Yamaha Blue color. 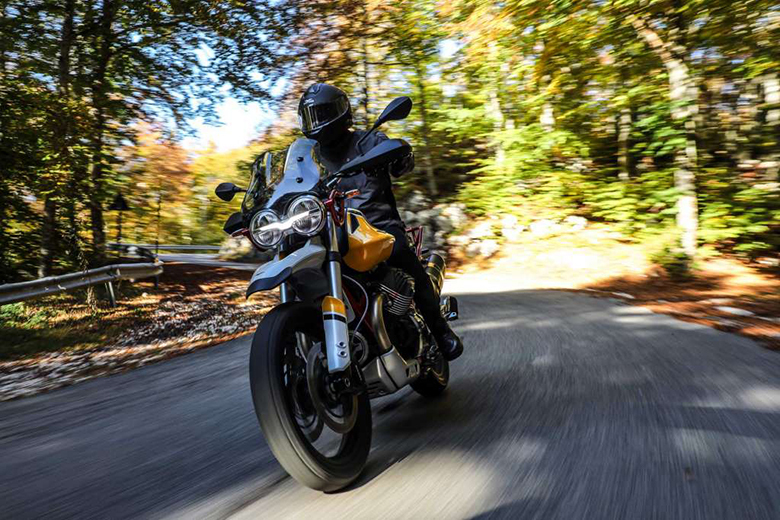 This review article provides the full review of 2018 PW50 Yamaha Dual Sports Bike. 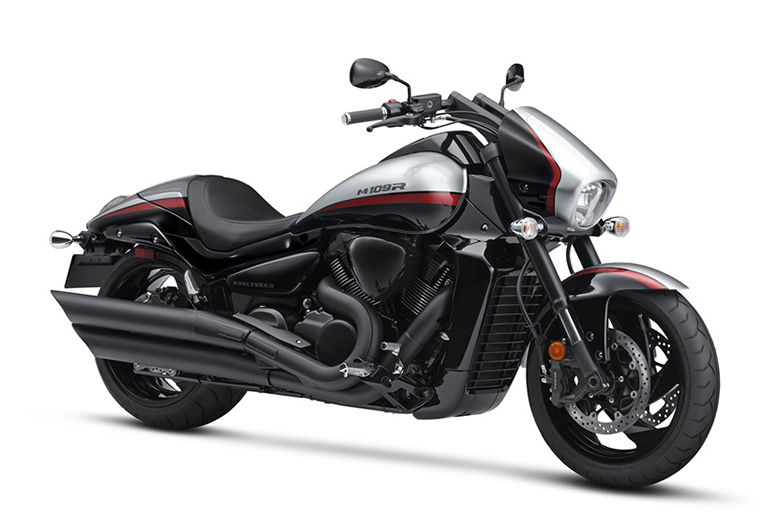 This is one of the best dual sports bikes for young riders who want to start their career in the era of biking. 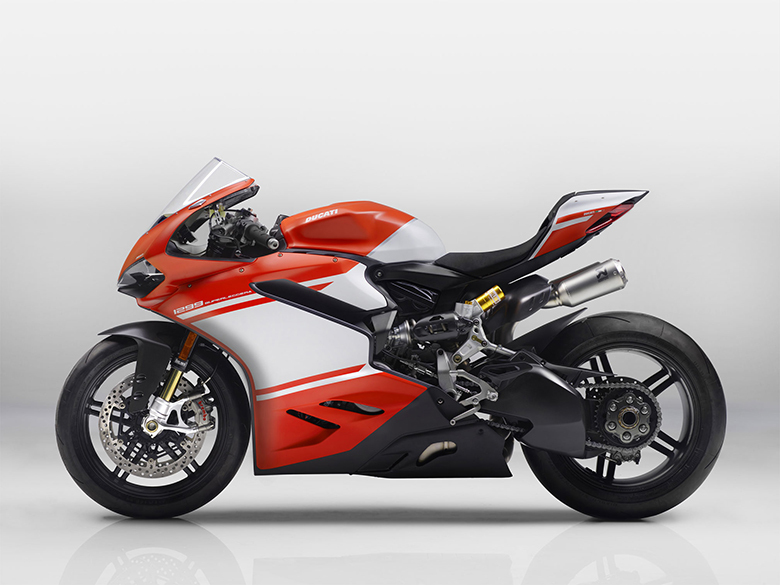 Its lightweight engine is a powerful engine that provides superb performing and riding experience. The overall equipment is carefully designed to ensure better performance.